1. 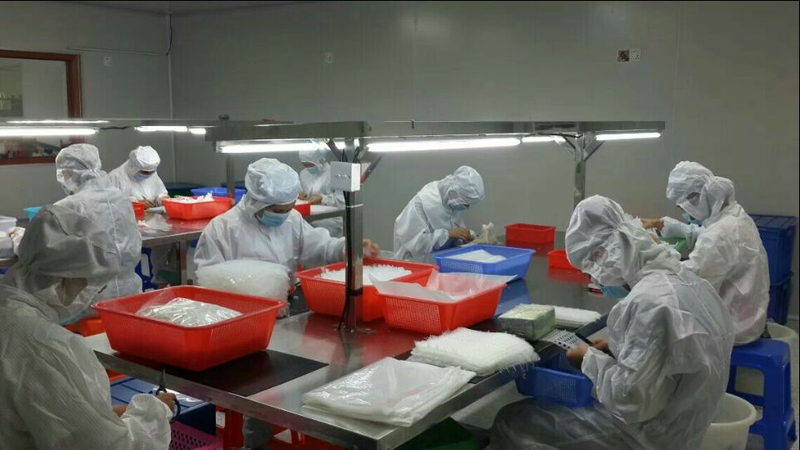 Packing: 1 pc / poly bag, 100 pcs / ctn. 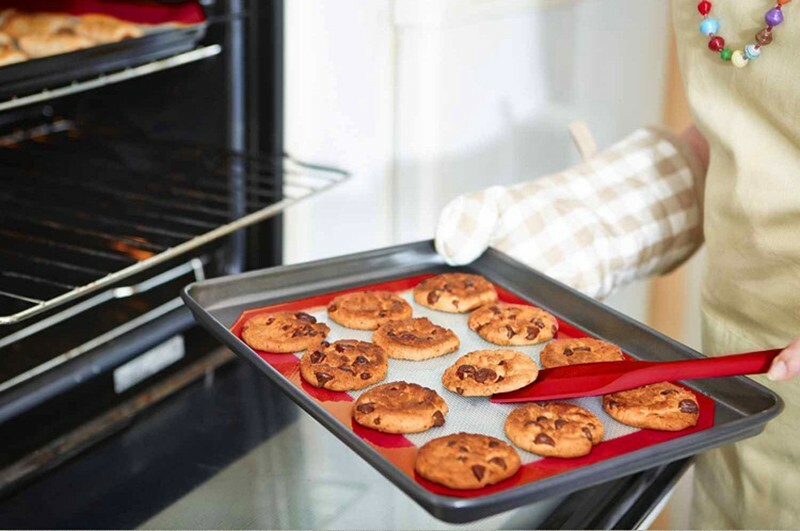 1.This kind of baking mat is made of non-toxic silicone rubber and has reinforced inner fiberglass fabric. 2.High Temperature resistant from -40℃up to 250℃ (-40 degrees F to 482 degrees F). 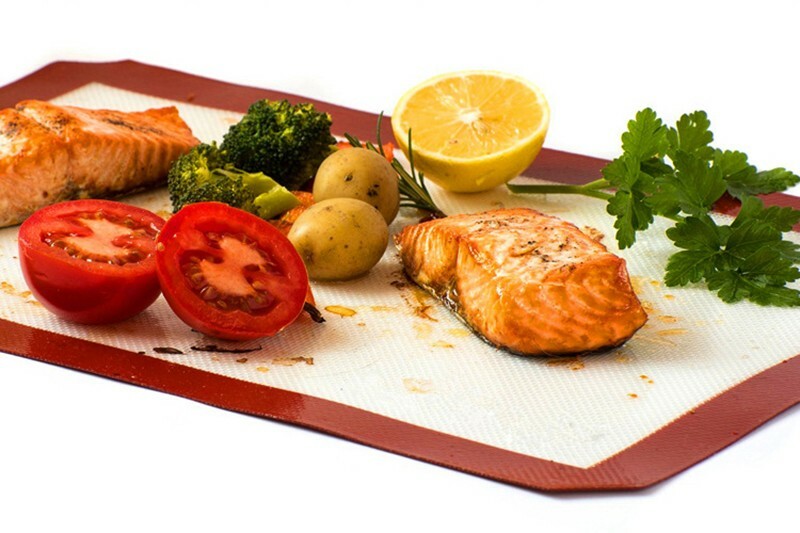 3.Durable non-stick easy clean surface, dishwasher safe,pure unbreakable food grade. 4.Used in conventional or microwave ovens for baking. 5.Logo printing, color box packing can be available to you. 1.Do not use with a broiler or open flame. 2.The sudden temperature should not be over 250 centigrade when you use it. 3.Wash with warm, soapy water and dry with a soft cloth. 4.Don't impact violently or scratch with sharp instruments. 5.Don't use it without anything when heating in microwave oven. 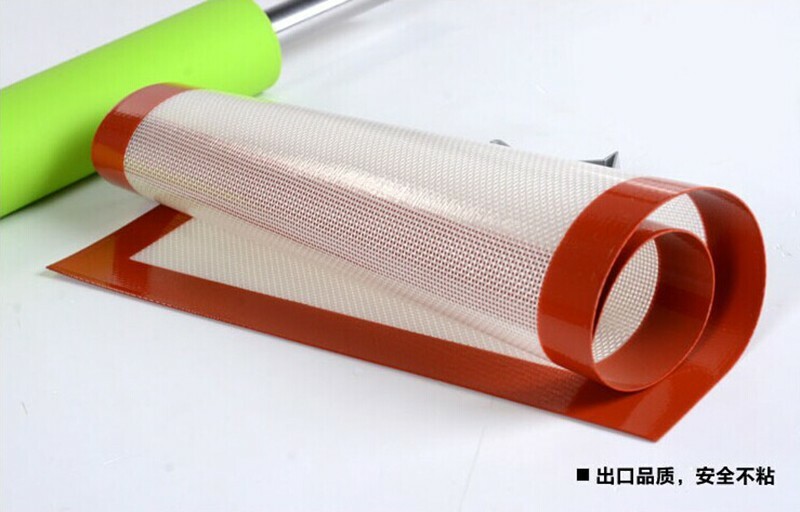 1 pc / poly bag, 100 pcs / ctn. 1.Packing: 1 pc / poly bag, 100 pcs / ctn. 1.Neutral opp-bag, color box , blister , gift box,OEM box,customization packaging is available. Certificate. In addition, Athome has successfully passed ISO9001-2000 related. All of these materials canmeet ROHS, VOC, VOM, FDA, LFGB, EMBG, CE and other related standards. 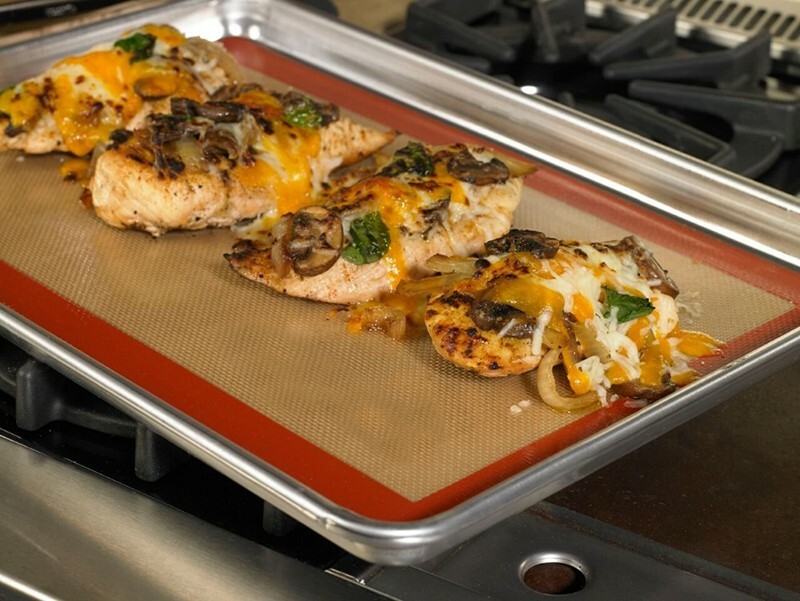 Q2: If we can print logo on silicone baking mat? 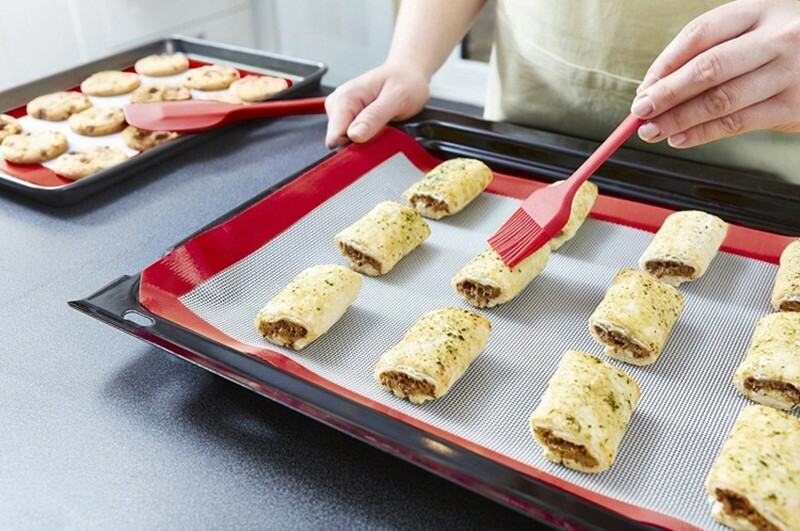 Thanks to the high precision and high quality of our silicone products made in China, Athome Industries is known as one of the leading food grade oem heat-resistant glass fiber silicone oven baking camping mat for pastry manufacturers and suppliers in China. 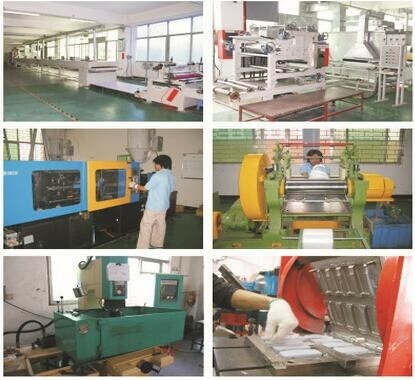 Welcome to buy or wholesale the product from our factory. 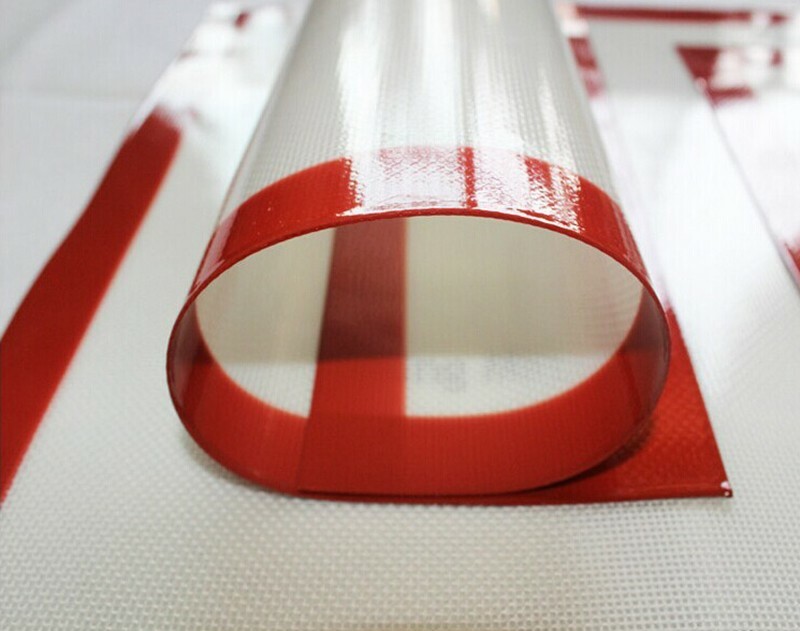 We will offer you the free sample and the customized service.